Saudi Arabian family law is dealt with by Sharia law. Any proceedings in that country must strictly adhere to Islamic law. Contrary to popular belief, women can have access to the courts. However, rulings can sometimes run contrary to English law. Therefore parties with a connection to England should check the position of any Saudi ruling carefully. 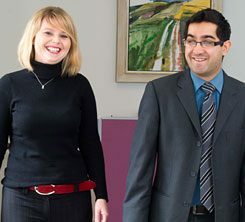 We are specialist international divorce lawyers and family solicitors and we have advised numerous clients who are either UK-based but originate from Saudi Arabia, or are living outside of the UK but have a connection with England or Wales.